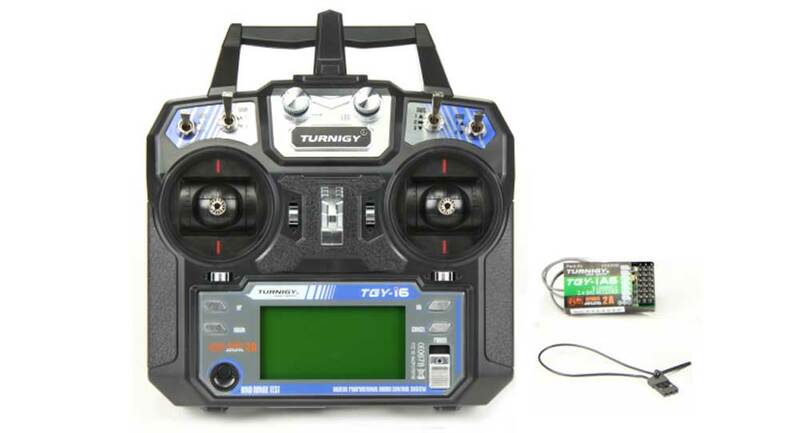 Turnigy has released this great entry level 6-channel radio that is chock full of cool features. Things like telemetry, digital trims, a backlit LCD screen, simple programming and Automatic Frequency Hopping Digital System (AFHDS) spread spectrum technology are all standard. The TGY-i6 includes the TGY-iA6 6-channel receiver which shows on-board receiver battery voltage as standard so you know when it’s time to come in for a receiver or yacht battery change. Additionally, the i6 includes an ultra slim case that ergonomically fits your hands, helping to reduce fatigue during long sailing sessions.